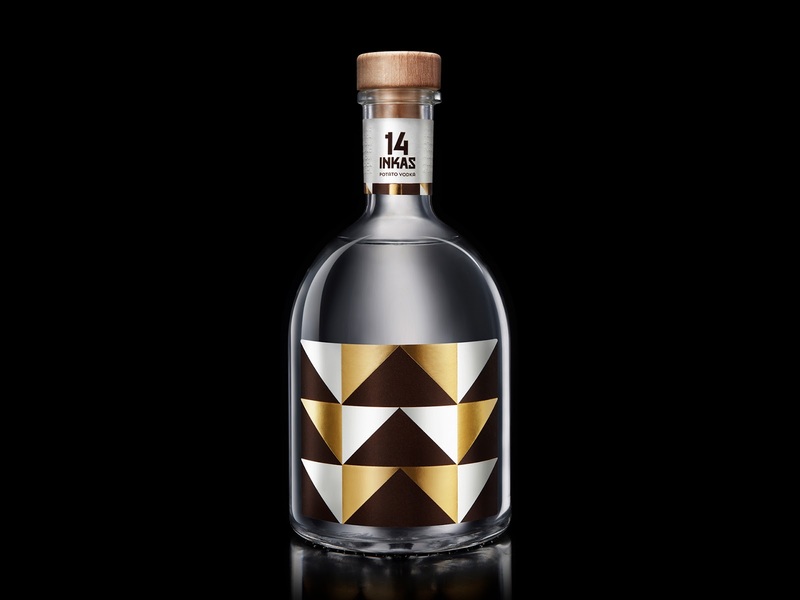 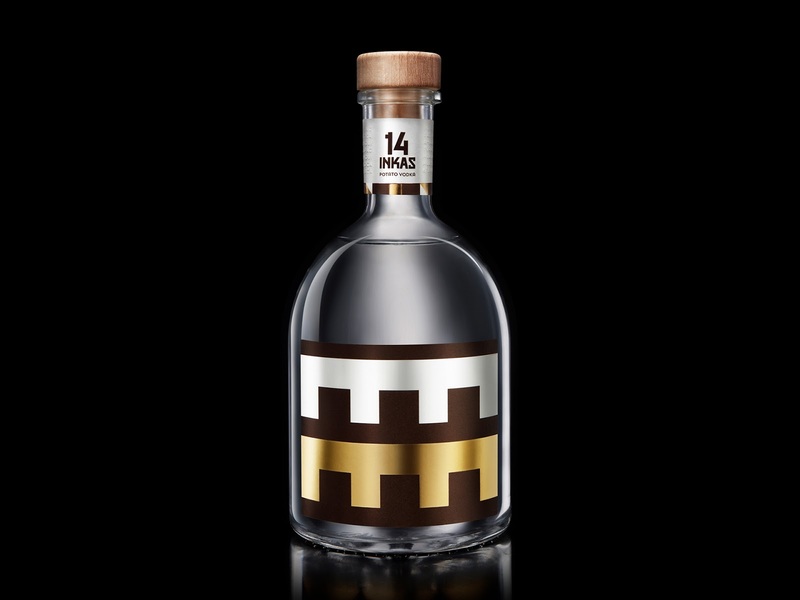 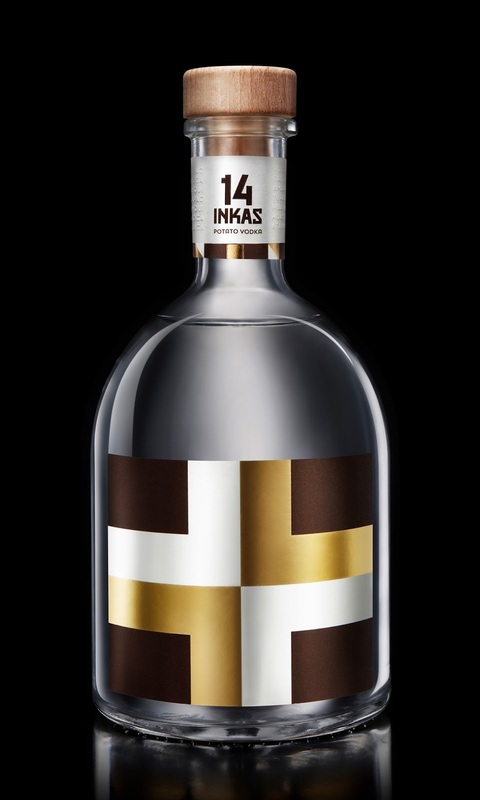 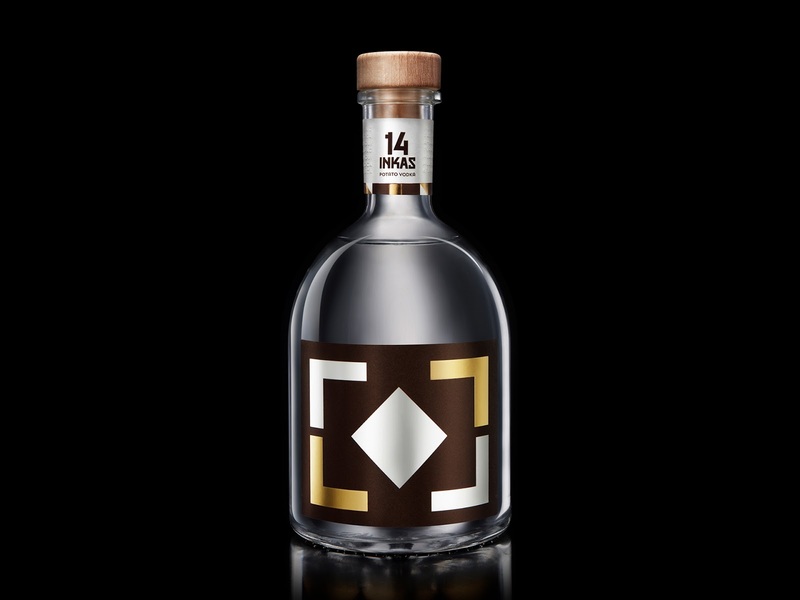 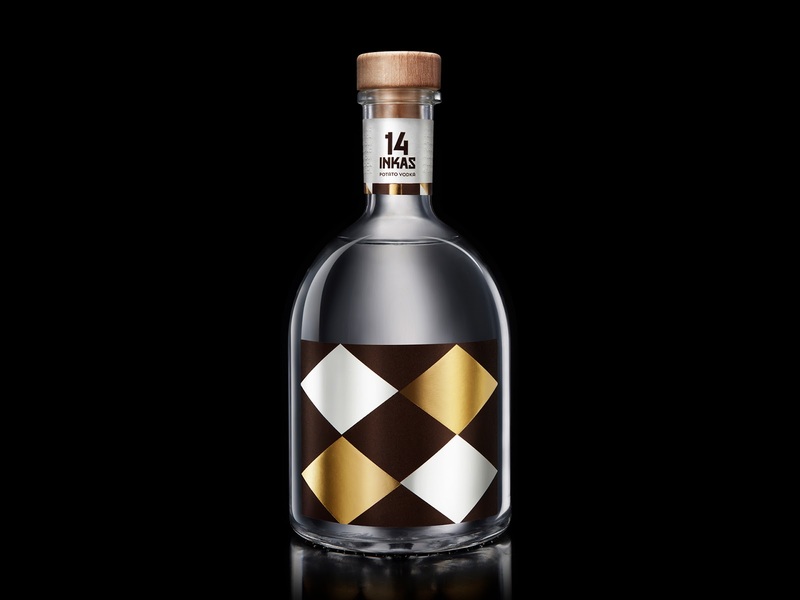 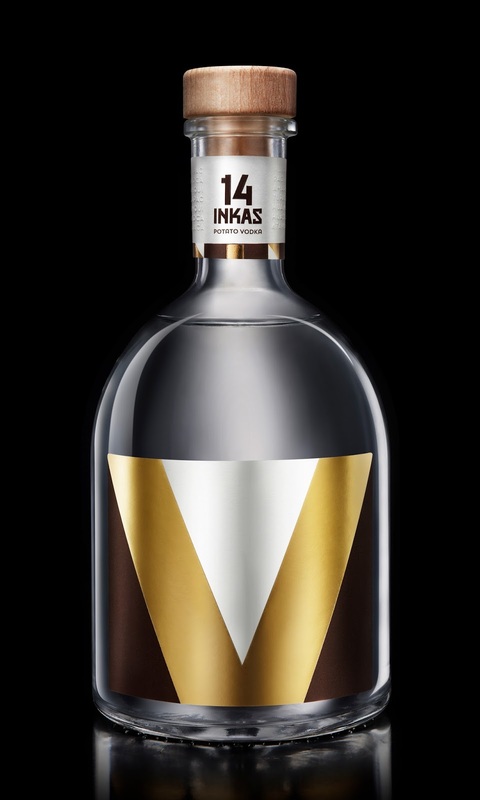 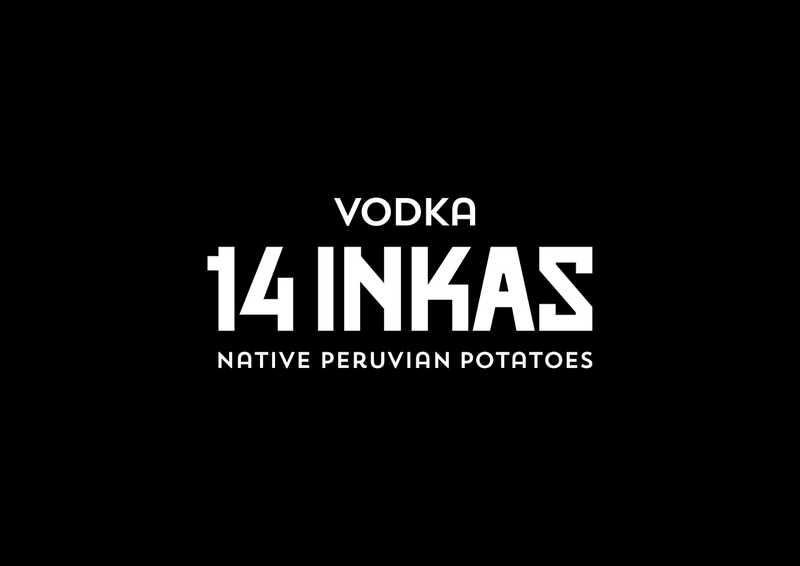 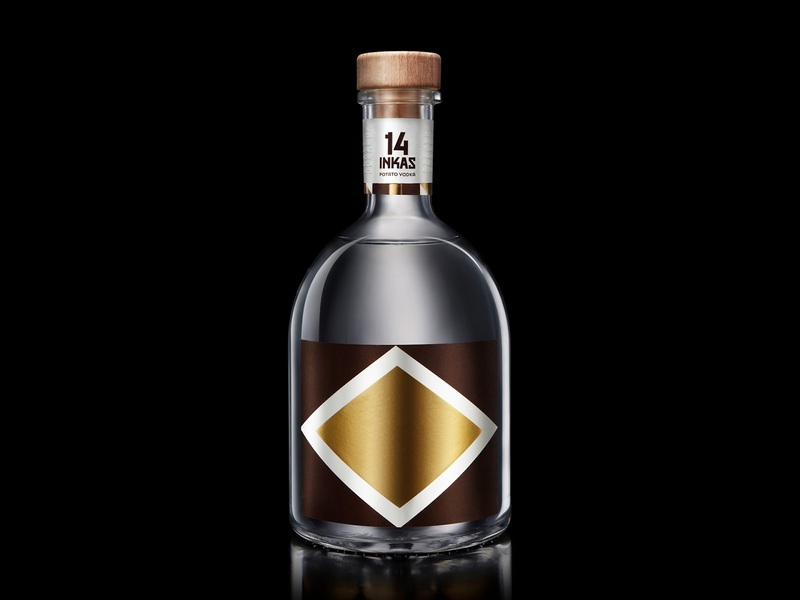 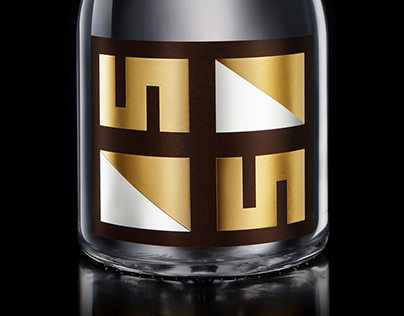 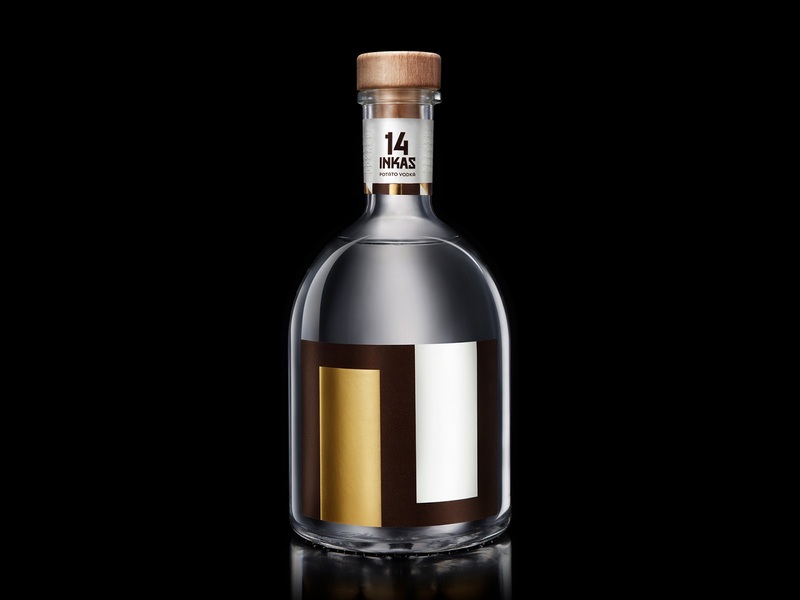 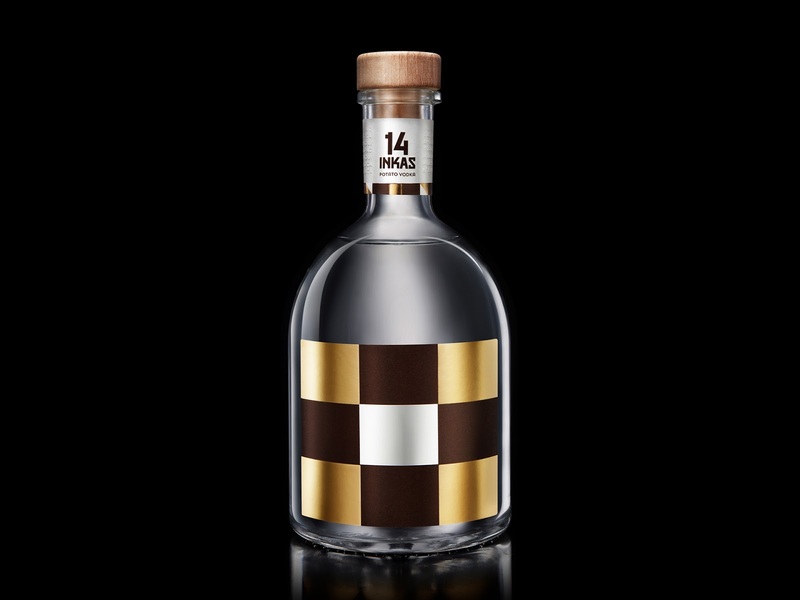 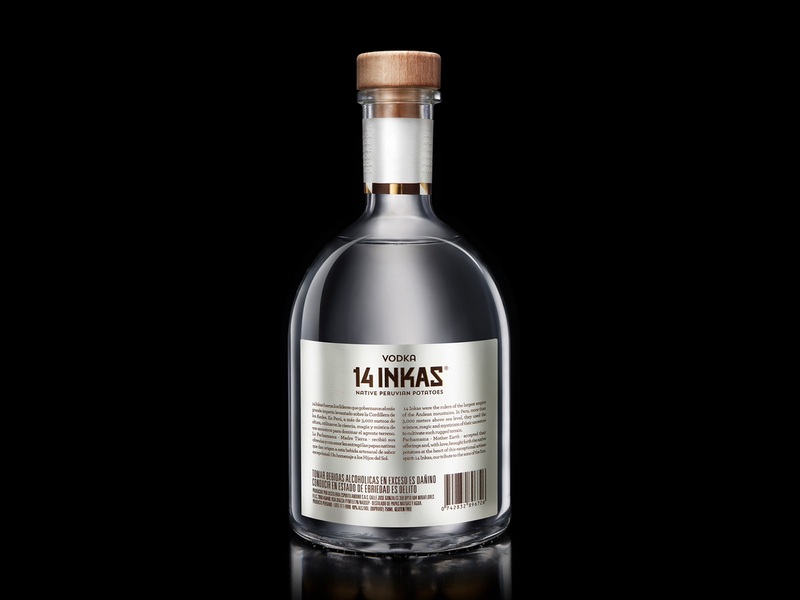 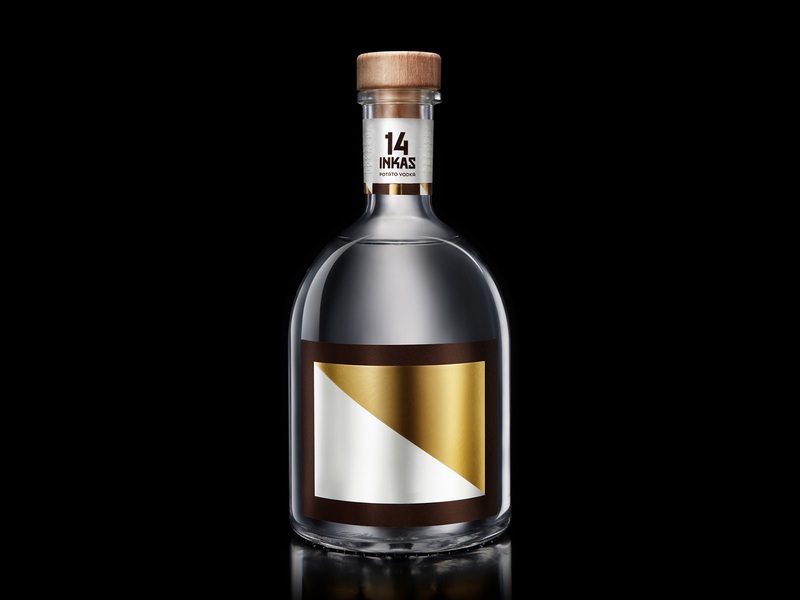 14 Inkas - it is the first Peruvian Potato Vodka and also the first Andean potato Vodka produced with native potatoes. 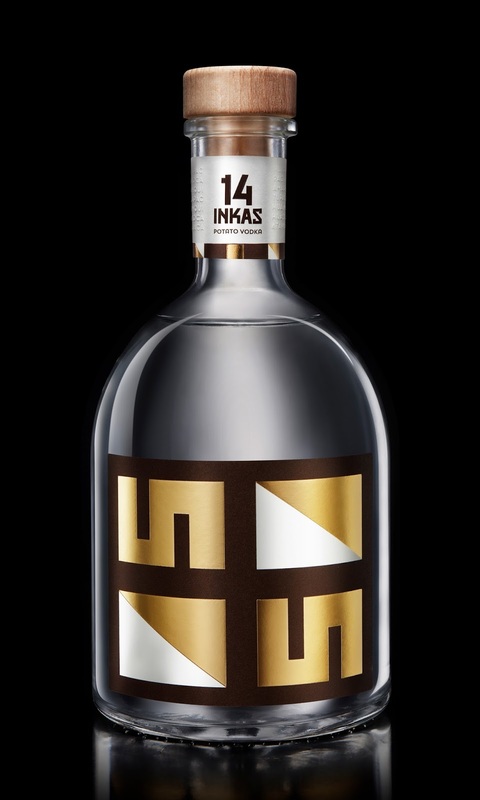 The design was inspired on the Tocapus, the Andean prehispanic graphic communication system used during the Inca period. 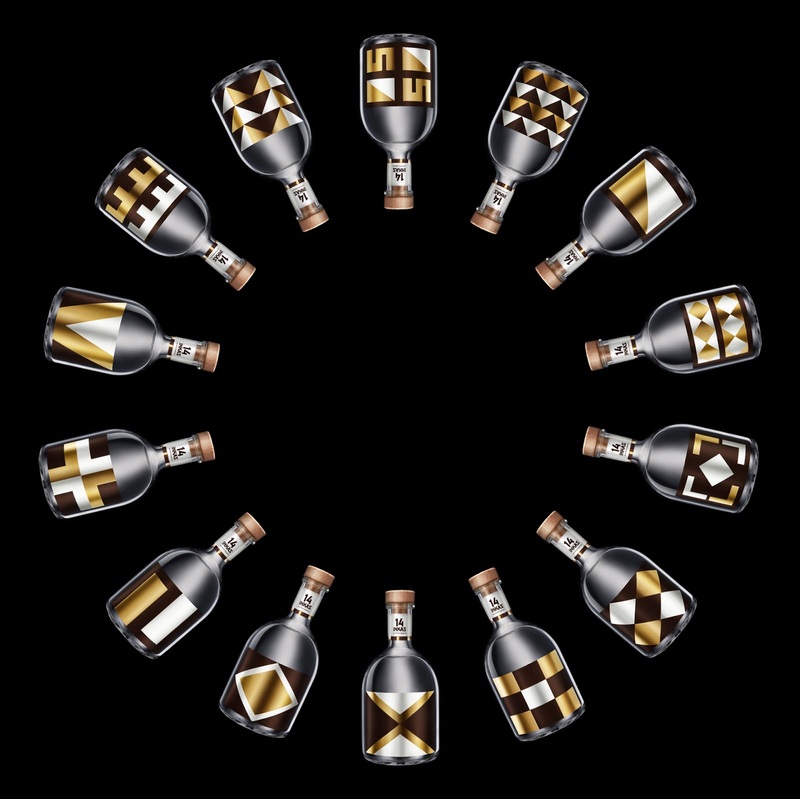 Fourteen different labels representing the highest Incas nobility.